200% up to $1,000 + 25 Free Spins* in the Casino! 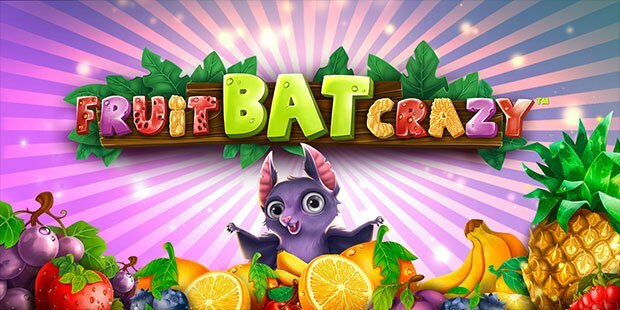 Rack up free spins when you deposit this week starting from the 25th of April and play our Betsoft Game Fruitbat Crazy. From single events to an overall package, buckle up for a great new tournament series, created to prove your skills! Online since 1996, we at Intertops Poker consider our most important goal to be enhancing your poker, sports betting and casino gaming pleasure in every way we can. As a player at Intertops, you'll have one account which you can use to cross over between the poker room, Intertops sportsbook, and Intertops Casino. We began operating in 1996, so we have a lot of experience and we know what poker players, sports bettors and casino games players want. Intertops is registered and regulated in Curacao, in the Dutch Antilles, so you the player can feel confident that a legal overseer is always on top of what's going on. Our games are completely fair as we use a Random Number Generator that is a sophisticated piece of software that has no idea what is happening in a game except that it randomly generates a card or slots-spin results when activated. The next thing you’ll want to know about are the three poker bonuses we offer. The first one is our Welcome Bonus for new players. Every new poker player is eligible for a 200% new player bonus up to $1000! This bonus allows you to play any of the poker games we offer. Online poker rooms usually offer only 30 days to use up their new player bonus, but we offer a full 90 days. We also use a unique method to determine the number of Frequent Player Points you’ll get for each hand. We call our method the “dealt rake” method. Suffice it to say that with 90 days to clear the bonus and with us using the dealt rake method, you’ll have no problem clearing the full $1000 from your new player bonus! Frequent Player Points are simply a way of gauging how much you’ve played. New bettors at Intertops Sportsbook are eligible for a $200 new player bonus. At Intertops Casino, new players also get 25 free spins. Intertops offers you three different types of no-deposit bonuses. These are available after you have accumulated as little as 20 Gold Chips. You accrue Gold Chips by accumulating Frequent Player Points or FPP as we call them. FPP are a way of converting both the amount you play and the amount your poker opponents play into points. The longer you play, the more FPP you’ll get. You don’t have a betting requirement to get FPP. However, your FPP grow as the sizes of the pots in your games grow. Intertops takes a very small percentage from every pot, called the rake, so the bigger the pot, the bigger the rake, and the more FPP everyone gets! That’s why you’ll hope that your opponents will create big pots even in hands that you’ve chosen to stay out of. We often offer you and all our established players a unique deposit bonus which we call a reload bonus. We make the offer through your email address so always make sure we have the correct email address and check it often. The percentage and amount of a reload bonus may vary, but you don't want to miss out on it. Like to play on the go? Who doesn't? Take your Intertops Poker room with you - on your laptop, phone or tablet. No more waiting to play until you get home. Now you can play on the train on the way to work, waiting at the doctor's surgery, or in the coffee room taking a break. Where you and your phone go, so does Intertops Poker. And there’s no need to download the games. Now you can play any game or tournament on your mobile device with our easy Instant Play format. Intertops Poker offers the most popular poker games: Texas Hold’em and Omaha. We also offer many different betting levels. We begin at 2-cent and 4-cent blinds for low stakes players and go much higher in no-limit games for high-end players. Poker players can play in our many tournaments. We sponsor tournaments you can travel to - always exotic locations - but we also offer tournaments that you can join from the comfort of your home. Most Intertops poker players enter a long list of Sundowner, lunch and brunch tournaments. Sundowner tournaments take place in the evening and the lunch and brunch tournaments are scheduled for the late morning or early afternoon. If you are too busy at work to play during the working week, we have weekend tournaments as well. 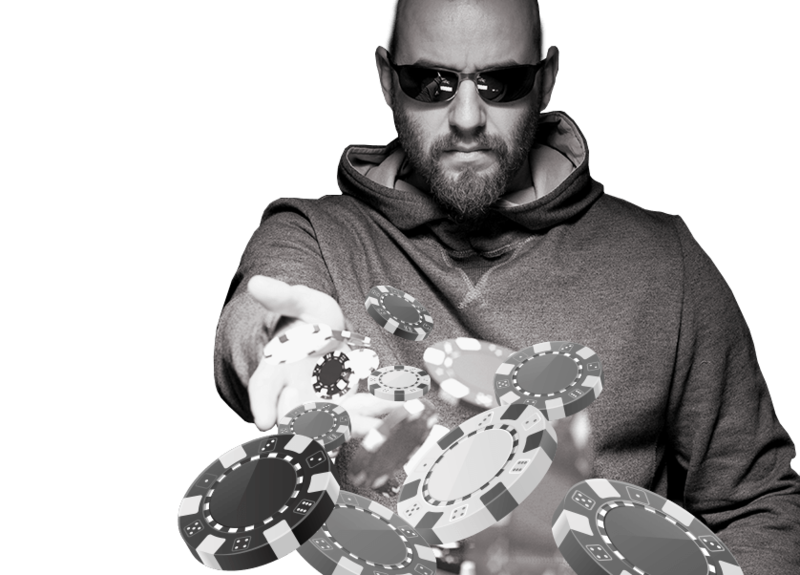 You get automatic entry to our Freeroll tournament for that month or the next month (depending on when you make your deposit) just for making a minimum $25 deposit to your Intertops account. 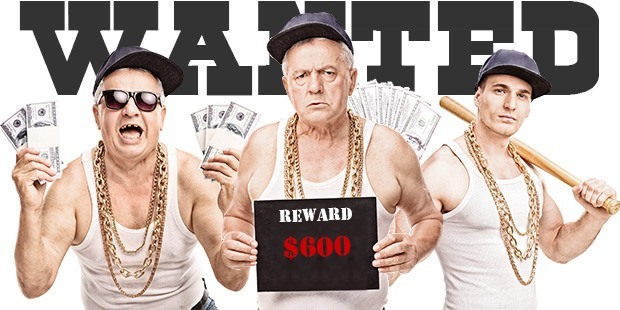 Freeroll tournaments are the perfect forum for honing your poker skills, so make a deposit and get ready to play poker! You can get a lot of information about all of our poker tournaments by simply clicking on “poker” at the top of the page and then on “tournaments”. We are ready in the customer service office to answer any questions you might have and to help you register for your first poker tournament here at Intertops Poker if you need assistance. 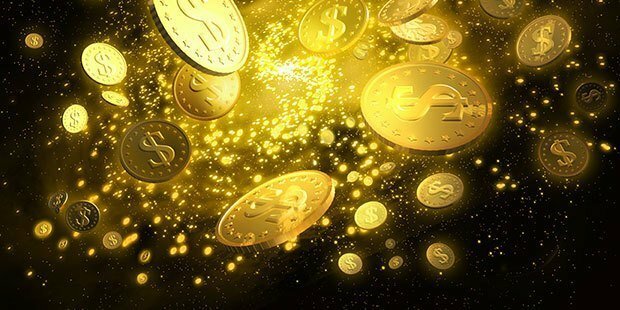 We have already touched upon the FPP (Frequent Player Points) and the Gold Chips programs. Basically, FPP are turned into Gold Chips. FPP are calculated by the level of betting in every hand when you’re “sitting” at the table. Read on to learn what other loyalty programs we offer you. You can win your share of $4,000 every week in the FPP Race promotion. The top prize is $400 so that leaves a lot of money to be divided every week amongst the other top FPP winners! The FPP Race is one of the ways frequent players augment their accounts every week! This is similar to the Loyalty Points Programs at many online casinos, but we have added a few twists just for you! There are designated tiers within each level, which means that you advance quickly not just from level to level, but also from tier to tier! We also have Turbo Points that every player receives when they complete a level. There is absolutely no time limit on how fast you need to complete a level - take your time! Complete a level and those extra Turbo Points are yours! Players who complete a level quickly will receive Super Turbo Points! Our rakeback rate is a market-leading rate of 36% and it paid daily directly into the players poker account. Rake is based on the size of the pot and we have a unique no-flop, no-drop policy, meaning that no rake is charged to the table if the gameplay completes before the flop. Use our on-site rakeback calculator to determine the rakeback for any particular hand. That beats all the competition and is another indication of how we value your membership in our poker room. As we said, our main goal is to do whatever we can to make your poker, sports betting, and casino gaming great! At Intertops Sportsbook, you’ll have the same account as at the poker room and the casino. We offer sports betting on a large selection of games in many sports and from all over the world. 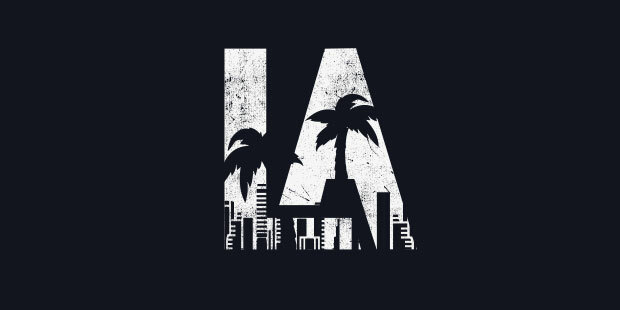 We also accept bets on entertainment industry awards, politics, lotteries and stock markets. Sports betting is a fast-growing niche area in the world of gaming, so we urge all of our sports bettors to bet on those sports that you know the best. We also offer a wide range of live bets for ongoing games. As always, if you have any questions as you start out making sports bets at Intertops Sportsbook, you can ask us any question through our customer service office that never closes. In addition to excellent poker and sports betting, we offer you a great online casino with all of the casino games you love to play. We even offer a large number of casino games that you may never have tried out before! We also offer unlimited free play so you can try out any game at no cost. A lot of casino gamers have discovered that they love some games that they had never played before they tried them at Intertops Casino! Check our promotions section frequently as we often introduce new promotions - so the fun just keeps on coming! There are three aspects to online banking at a poker room, sportsbook, or casino. The first is safety. The second is the speed of withdrawals. The third is flexibility and variety. We offer you the very best in all three of these banking categories. All of your financial transactions are protected by encryption software that is as good as any used by the big online banks and investment firms. We offer excellent withdrawal opportunities. One of the concerns online gamblers have is the large amount of proof they need to send their poker rooms, sportsbooks, and casinos in order to make a withdrawal. We want you to know that the extra information we ask for is to protect you! We go one step beyond encryption to make 100% sure that person asking for your money is the person who deserves to receive your money—namely YOU! We offer 14 different ways to deposit money at Intertops. We know that some bettors like one banking method and others prefer a different method, so we offer a very large number of banking options. 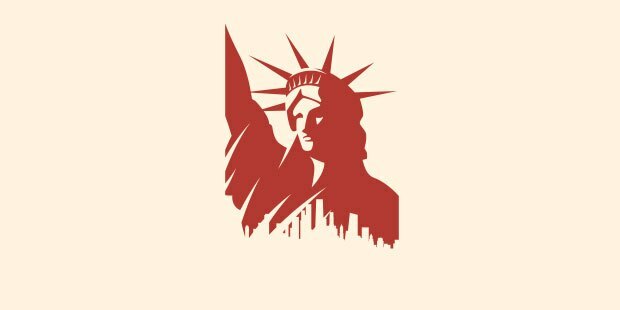 In the new monetary world that began as recently as a few years ago with the introduction of crypto-currencies, we also offer banking in Bitcoin. We have mentioned our customer service office a few times already. That’s because it is a vital part of the service you expect from a smooth-running online gaming operation. We invite you to get in touch with us any time, any day and we’ll answer all of your questions. Please scroll down to the bottom of the page. There you’ll see headings for a large number of sections that we add to every week to bring you more and more information. In the FAQ section, we ask and answer a lot of questions that our players ask us all the time. It might save you some time to peruse the FAQ section to see if your question is already answered there! In the NEWS section, we introduce new games and also give you a lot of good insights into poker. We suggest that you read all the poker articles as they have already influenced many players. Check back frequently because we add to these articles every week. The Poker Articles and Tips sections are dedicated to poker nuances, tactics, strategies, and more. Even the best poker pros have to practice their game to stay sharp for the world-class competition they face regularly. No one knows everything about poker so we urge you to read the articles in this section and try to incorporate the knowledge into your poker play. Gambling should always be fun. We really care that all of our poker players, sports bettors and casino gamers put money on the line responsibly. We do everything we can to help you stay within your means whilst you’re placing bets at Intertops. After you’ve read all these words, we’re sure that you’re ready to get started. Just go to the ACCOUNT section above and click on register. It’s easy, it’s quick, it’s fun and in no time at all, you’ll join the online team here at Intertops Poker.